Just a few minutes ago we showed you the new marketing material from Sony Ericsson, showcasing its new Xperia Play Android gaming handset via a new Facebook banner and full-length YouTube trailer. Although release dates and pricing of the handset are still unknown, we are now able to reveal that the Xperia Play will be available on Vodafone when it hits the UK. Confirmation comes by way of a Vodafone spokesperson, who declined to comment on how much the device would cost or when it would launch. 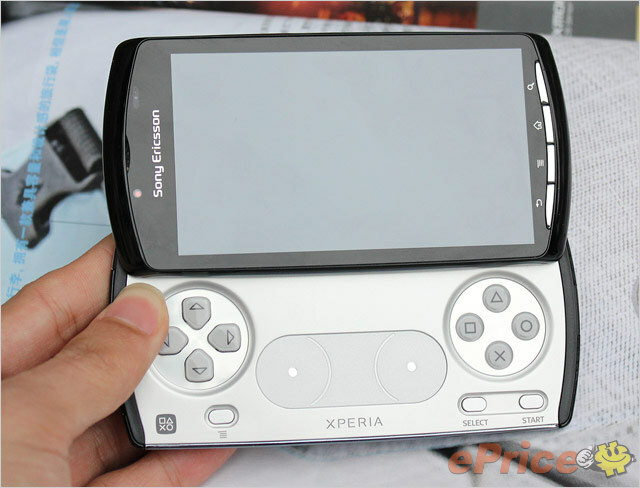 Rumours suggest the Xperia Play will launch early April, falling just outside of a first-quarter launch that was initially forecasted. Again, prices and release dates have not been forthcoming. We do expect yet more operators to announce they will be carrying the device, stay tuned!